Don't miss out on all our lovely foodie news. 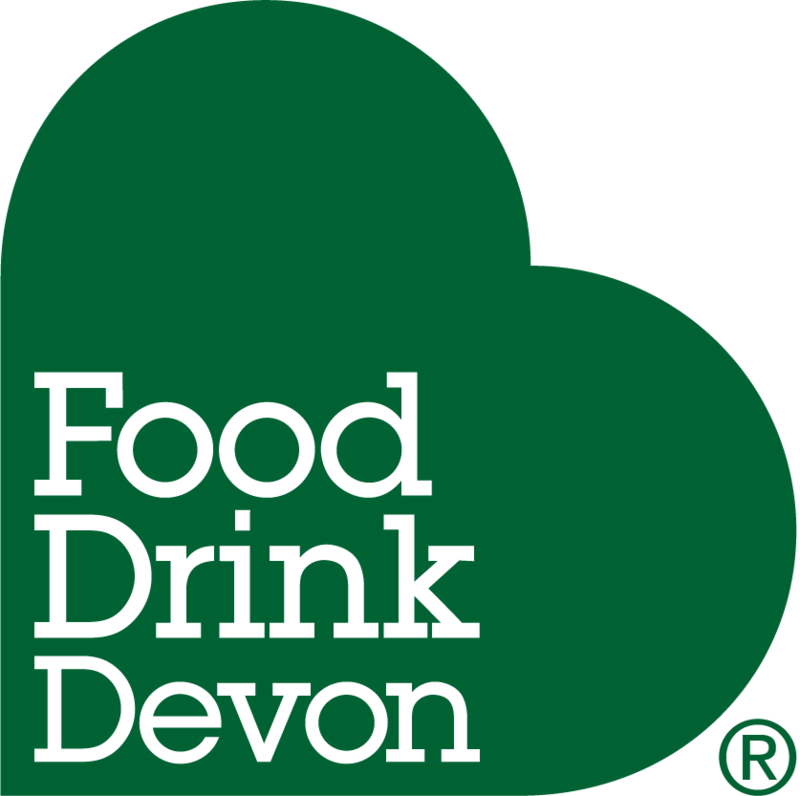 Enter your email address below to continue hearing from Food Drink Devon. You can change your mind at any time by clicking the unsubscribe link in the footer of any email you receive from us, or by contacting us at hello@fooddrinkdevon.co.uk. We will treat your information with respect. For more information about our privacy practices please visit our website. By clicking below, you agree that we may process your information in accordance with these terms. Please note: Once you have entered your email, ticked the box to receive news via email and pressed subscribe to list, you don't need to do anything else, your email will automatically be added.